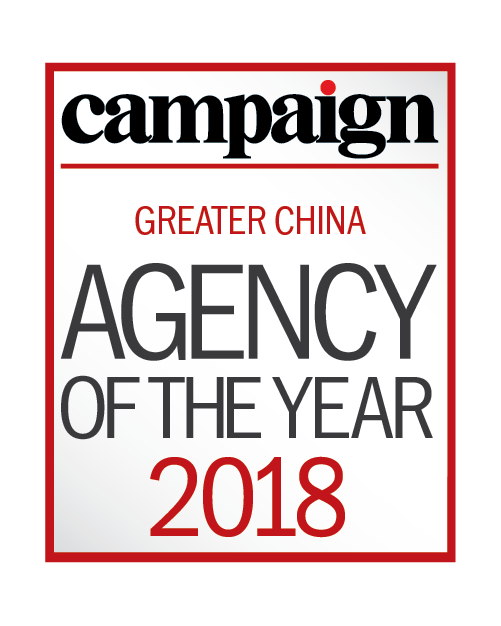 The 2018 Agency of the Year Awards marks the 25-year anniversary of celebrating achievements in the world’s most exciting and fastest-growing media, marketing and advertising markets. 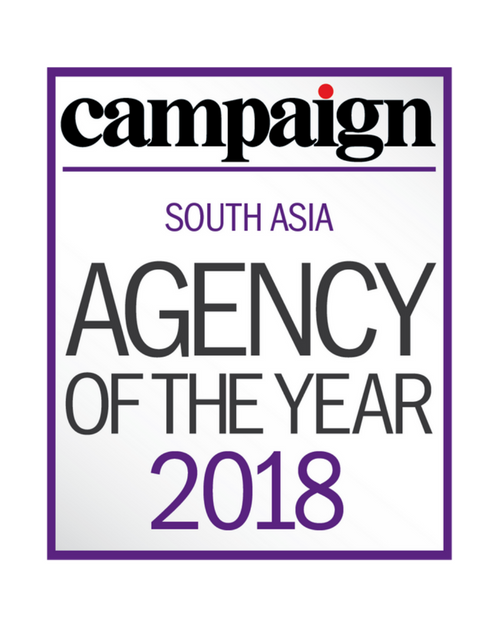 Campaign Asia-Pacific’s 25th Agency of the Year Awards is now open for entries for excellent agency achievements in the following regions: Australia/New Zealand, Greater China, Japan/Korea, Southeast Asia, and South Asia. 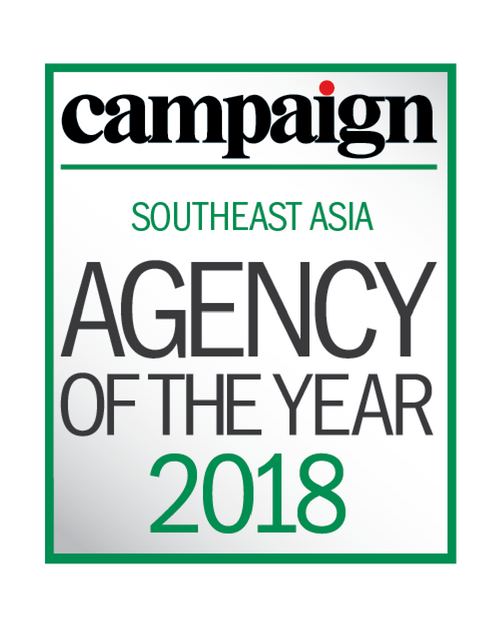 Since 1994, Agency of the Year has become the region's most prestigious and credible awards programme, celebrating the most exciting work Asia-Pacific has to offer. This year, the awards is delighted to announce brand new regional awards and expansions to existing categories. Details on these updates and changes can be found here and further details are outlined in each region's entry kit. In an effort to continue elevating regional standards of achievement and competition, the 2018 Awards seek to ensure accuracy of each entry submission through compulsary management endorsement. 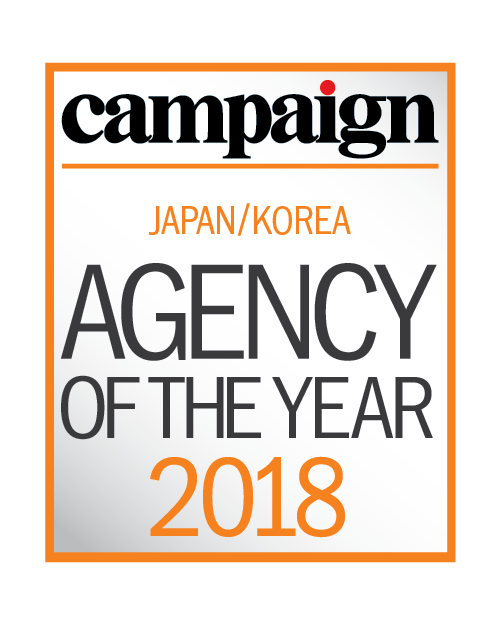 For information on the 2018 entry criteria, please refer to the Agency of the Year Awards entry kit. 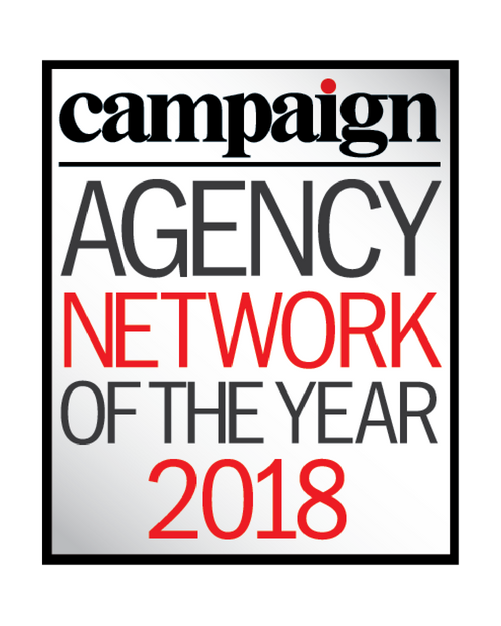 Enter today and showcase the people, clients, work and achievements that tell your agency story.